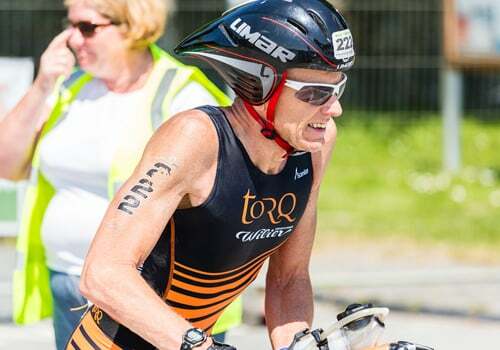 A welcome change in the weather at one of TORQ’s favourite races ensured it was a seriously toasty day, but Dave took the heat and a good solid race saw him claim Bronze. Bala Middle Distance Triathlon is known for its cold water swim and unpredictable weather. This year provided warm water temperatures and blazing sunshine which made for a very tough, hot day. Following a good swim and bike, Dave had to cope with temperatures of 28 centigrade on the run, but still managed to push hard and get onto the podium in the 50-59 Age Group, even though he is at the top end of the wide age range. 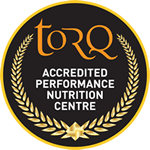 Congratulations to Dave from all the team at TORQ HQ.